Property is tangible, whether you are an investor, owner occupier, aspiring investor or a tenant, we can all relate to it. In Australia, property is part of our psyche and at PMC Property Buyers it is our passion to assist our clients achieve their financial goals through property investment or their dream of owning their very own home. PMC was founded by James and Will after working for a number of years in the industry witnessing so many people being taken advantage of on the buyers side. For Home Buyers they are up against a vendor and their highly paid and trained selling agent who is an expert negotiator. For Investors, they are constantly being spruiked to; off the plan units, house and land packages in remote areas, mining town properties with high yields or being convinced to buy in their SMSF when they didn’t really have the capacity to do so. There was and remains a very real need for independent, uncompromised advice for home buyers and investors. PMC hope that our Property Advisors and Buyers Agents can go a long way to filling that need for our clients. Our passion is property, but even more so, to see clients who want to purchase property go into the transaction with open eyes, an understanding of the process and have someone assist them to ensure the best possible outcome that meets their unique goals. Our team is dedicated to provide you with a unique experience of exceptional customer service and property results, operating with the honesty and integrity that the property industry requires, yet often lacks. James is the Co-founder and Director of PMC Property Consultants. 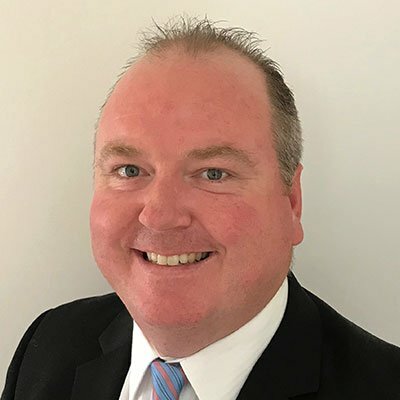 James started working in the property industry in 1999 as a valuer’s assistant and became, at the time, Queensland’s youngest registered Valuer in 2002. Since becoming a Valuer James has completed residential, commercial and industrial valuations across Brisbane and other parts of Queensland. 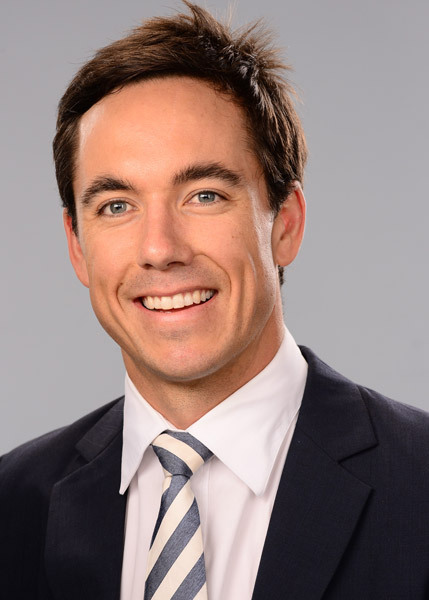 In 2007 James began working as a buyers advocate and has acquired over $100 million of residential and commercial property on behalf of clients in Brisbane, Toowoomba and surrounding areas. James coordinated the negotiations of over $400 million of residential land and construction projects on behalf of the Queensland Government in 2009-2010 and worked as a project manager overseeing in excess of 20 unit complexes comprising between 6 and 22 units, as part of a Federal Government stimulus program. James has also personally managed multiple renovations and house and unit developments for himself and his clients. Since starting in the Buyers Advocate industry in 2007, James has been a State Manager and most recently, National manager, establishing and growing in conjunction with Will Hosking, a Buyers Advocate division for a National company before deciding to form PMC Property Consultants. PMC now specialises in property investment and portfolio strategies, property management, project management and the acquisition of residential and commercial property throughout Brisbane, Toowoomba, Sydney, Newcastle and surrounding areas. James, Will and the team at PMC are dedicated to provide their clients with a unique experience, having 100% commitment to providing exceptional customer service and results whilst always operating with the upmost integrity and honesty that the property industry requires. Will is the Co-founder and Director of PMC Property Consultants. Will’s involvement in property began 10 years ago when he purchased his first investment property at a young age whilst completing his Bachelor of Business at UTS and working in his family construction business. Through his personal property investment experience and extensive study, Will’s passion for property grew and in 2009 he formally entered the Property Industry as a Property Advisor and Buyers Advocate. Since this date he has continued to expand his intimate knowledge of the inner Sydney and Newcastle property markets whilst growing a very loyal client base. His desire to “walk the talk” and build his own property portfolio has opened his eyes to how easily people can be taken advantage of when investing their own money in the property market. This has fuelled Will’s passion to lift the integrity and standards of the advice received within the Buyers Advocacy and Property Advisory industry. This has lead Will to further his studies and complete a Diploma of Financial Planning which further enhances his skill sets to understand clients specific goals and overall wealth creation strategies when it comes to building a property portfolio. Since starting in the Buyers Advocate industry in 2009, Will has been a Client Relationship Manager, Buyers Advocate and most recently, NSW State Manager, establishing and growing in conjunction with James Freudigmann, a Buyers Advocate division for a National valuation company before deciding to form PMC Property Consultants. PMC now specialises in property investment and portfolio strategies, property management, project management and the acquisition of residential and commercial property throughout Brisbane, Toowoomba, Sydney, Newcastle and surrounding areas. Will, James and the team at PMC are dedicated to provide their clients with a unique experience, having 100% commitment to providing exceptional customer service and results whilst always operating with the upmost integrity and honesty that the property industry requires. Dimitri started working in the property industry in 2005 as an assistant Valuer. 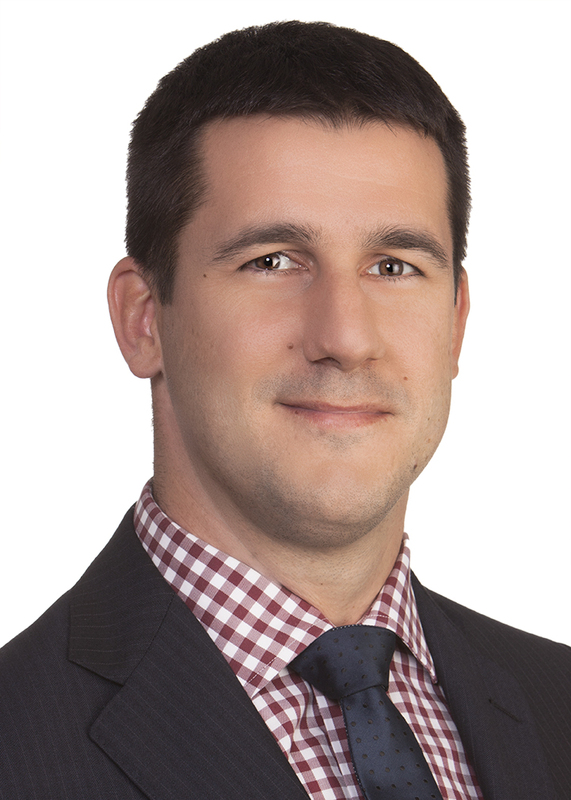 In 2008 he became a Certified Practising Valuer and was admitted as an Associate to the Australian Property Institute. As a Valuer he completed valuations across Brisbane, other parts of South-East Queensland and assisted other states (Victoria & NSW) when required. 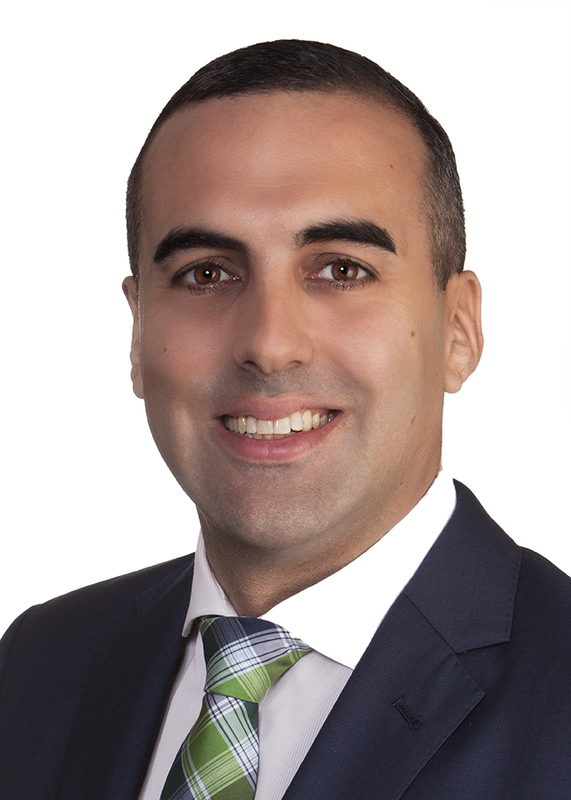 Prior to his move into Buyers Advocacy, he filled the role of Valuations Area Manager and conducted numerous Valuations for matrimonial purposes appearing as an expert witness in the Federal Circuit Court of Australia. Dimitri’s role as a Senior Buyers Agent at PMC Property Buyers involves researching, negotiating and securing the best investment grade property that meets a clients brief. He is extremely passionate about property, getting to know his clients, understanding their needs and developing ongoing relationships with them. Dimitri also has his own well established property portfolio as he walks the talk with our clients and he has just begun work on a small scale development of one of his properties. With over 10 years of experience in the property industry Dimitri is an invaluable member of the PMC Buying Team. Karen is a self-confessed property ‘junkie’. She ran a successful, award winning mortgage broking franchise for 8 years, during which time she learned a great deal about what makes an ideal home or investment property. Karen attributes much of her success in that business to the assistance she was able to provide her clients in analysing the properties they were buying and advising them on price negotiations and interacting with real estate agents. Born and educated in Newcastle, Karen has first-hand knowledge of the region. She has held a Buyers Agents’ Licence since 2013, regularly advising clients on their property purchases. 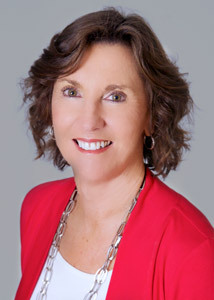 Karen decided property was her passion, and now brings that expertise and local knowledge to PMC Property. As a current resident of Newcastle, Karen has her finger on the pulse of all that is going on in this very exciting city. She provides to our clients who reside outside the area, a wealth of inside information and a level of understanding that enhances their buying and investing experience. With original training in accounting and taxation, Karen is a keen property investor herself. The combination of her property knowledge and understanding of finance and taxation matters makes her an extremely valuable member of the PMC Buying Team. 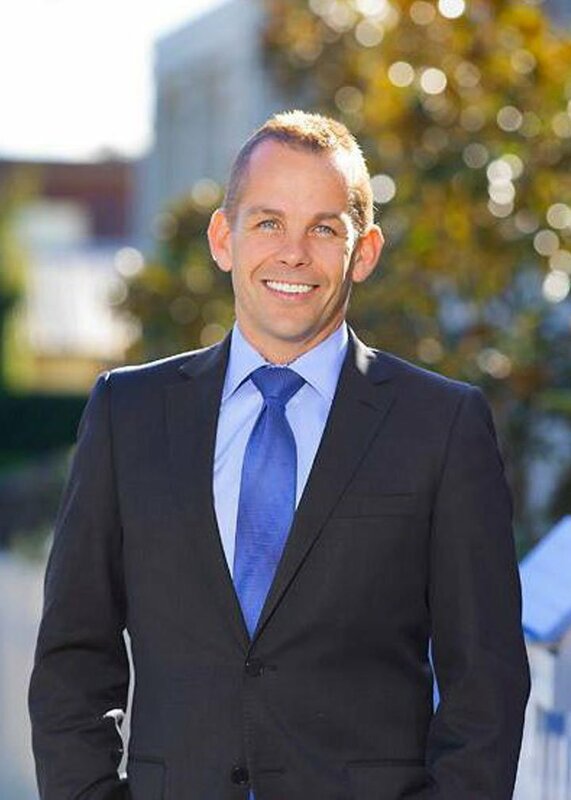 Matt Cleland is a Senior Buyer’s Agent, specialising on the Northern Beaches and Lower North Shore, and has previously worked as a successful Real Estate Agent for more than 5 years on the Northern Beaches. Matt’s instinctive desire to represent buyers in property transactions led him to make the very natural switch from Real Estate Agent to Buyer’s Agent. Matt possesses a strong foundation in all aspects of real estate and this knowledge, together with his excellent negotiation skills equip him to provide exceptional service to his clients. Matt’s number one focus is helping buyers understand and navigate their property journey. His strategies and tactics enable him to help his clients achieve their property goals. As a Manly local, Matt has strong ties to his community and an established referral network. He has a portfolio of properties and comes from a finance brokerage background and therefore brings a wealth of experience to assist a variety of clients, whether a first home buyer or seasoned investor. Laura’s passion for property originated from her early years of interpreting and producing engineering drawings which led to her pursuit of a degree in Industrial Design. Since completing her degree, Laura pursued her interest in property restoration and became a founding partner in what is now an established North Shore building and renovation company specialising in heritage and restoration contracts. It is this renovation and construction knowledge, intertwined with the last decade of working in real estate as a resident of Sydney’s Northern Beaches that shifted her focus to property buying. 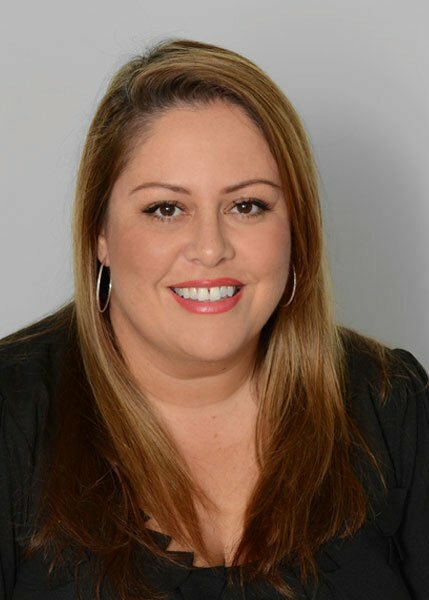 Collectively, her in-depth knowledge of the Northern Beaches area, her Real Estate Agent’s licence and her network of local agents, enable Laura to assist her clients to secure their dream home or investment property in Sydney’s complex real estate market. Andrew’s career in property commenced over a decade ago and has involved many different roles, from providing property investment advice and strategy planning to co-founding a running a successful property management and advisory business in recent years. Andrew also works concurrently as an airline pilot and trainer for a major Australian airline. Andrew holds a double digit, multi-million dollar property portfolio spanning both nationally and internationally. He is a seasoned and passionate investor with experience across all facets of property investing and thoroughly enjoys providing advice and expertise to help people achieve their investing goals. 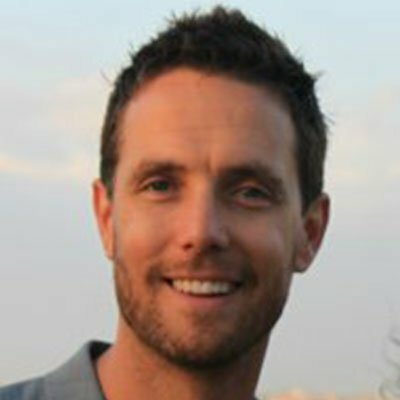 Luke’s property investment journey commenced nearly a decade ago with the purchase of his first investment property. With a background in various finance roles, he co-founded and was the Principal Licensee of a successful property management and property advisory business managing a team of experienced property managers. An airline pilot by profession, Luke also delivers non-technical skill training in areas such as leadership, conflict resolution, and error identification and management. Whilst Luke is a property investor himself, his focus and expertise is in the technical and regulatory aspects of property management. Combining this focus with a strong service and customer centric approach, his desire to ensure a high standard of property management product delivery is evident. Haleigh brings a wealth of talent to the team with over 17 years’ experience in the property management industry. After Haleigh’s successful career in property management, she has decided to follow and specialise in the area that she is most passionate about: Trust Accounting and Administration. Haleigh’s attention to detail and careful eye is second to none and with her critical time management skills, she is an invaluable member of the team and this allows others to shine in their respective roles. Haleigh, whilst keeping all the back end support running in a sophisticated manner also contributes to the great team culture that PMC enjoys. 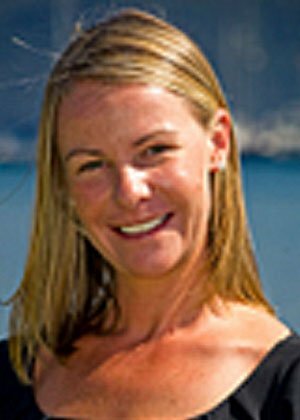 Haleigh is the mother of two beautiful children and is often taking them camping and on exciting overseas destinations. As a Client Experience Manager, Jo is committed and focused on meeting client expectations and proactively managing client requirements. 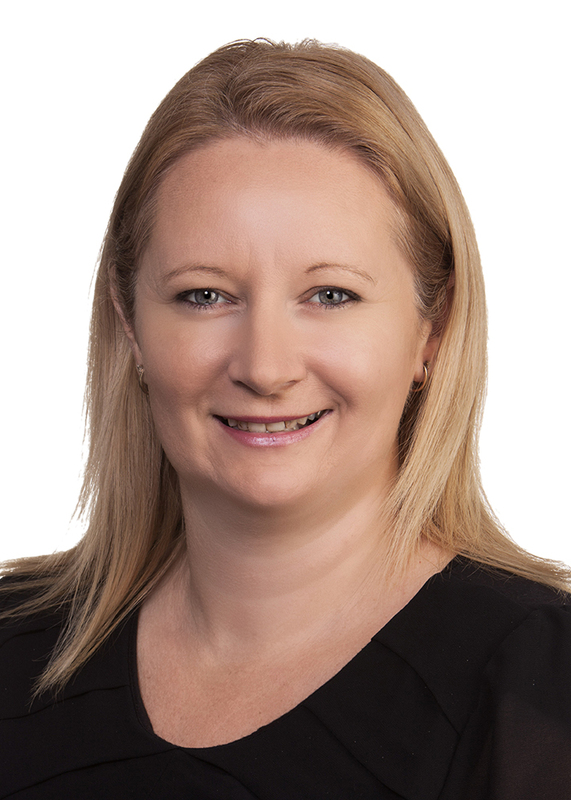 She has many years’ experience in the Property Industry, having worked in the UK and Australia for both small and large international Property Management companies. Her wealth of knowledge comes from being in roles such as Client Trust Accountant, Commercialisation Manager and Property Manager across Residential, Commercial and Retail assets. Jo is passionate about the property industry and about ensuring our clients enjoy/experience an excellent property buying journey. She is approachable, reliable and brings her excellent communication and interpersonal skills to the PMC team. 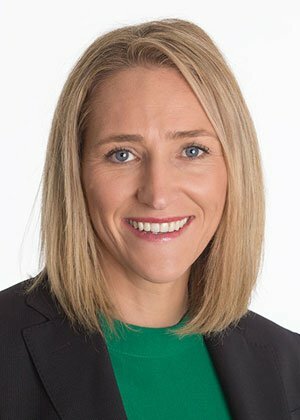 My achievements included training and developing the ‘National Property Manager of the Year, for a highly recognised Australian agency brand, along with the implementation of new technologies in one of the largest offices in the Western corridor in Brisbane with a rent roll of over 1500 properties. My passion lies in new technology and procedures, that are designed to facilitate the best client/customer experience. I care about people, and that translates into a high referral and client base which has grown organically throughout my career. Jo has over 15 years’ experience as a licensed Property Manager. She personally oversees every property under management, providing our Landlords with the assurance that their investment is in the most capable of hands. Combined with her honest, friendly and down to earth approach, Jo is committed to delivering not only great results but an exceptional, stress-free and rewarding experience for our clients. 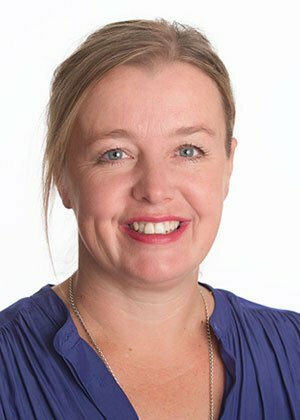 Jo has developed a formidable reputation as a Property Manager with an eye for detail and a talent for straight forward and honest communication. Jo is extremely motivated and passionate about achieving the best results for all of her clients. Discuss how we can assist you with securing your own piece, or pieces, of Australia.